Looking to install a new roof or repair an existing roof but don’t know where to start? Maybe repairing or replacing a new roof is an unfamiliar process for you. But don’t panic! 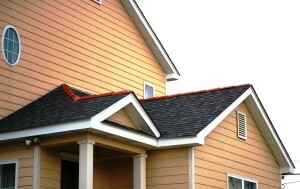 In this blog, we help you by sharing some common roofing questions with answers. Who Will Perform the Roofing Work, Employees or Subcontractors?